His life was well-documented while living among us and yet, there are still things we don’t know about Jesus. We continuously learn more about him every day with each new encounter more fascinating than the last. Here are some new facts about Jesus you may not know. 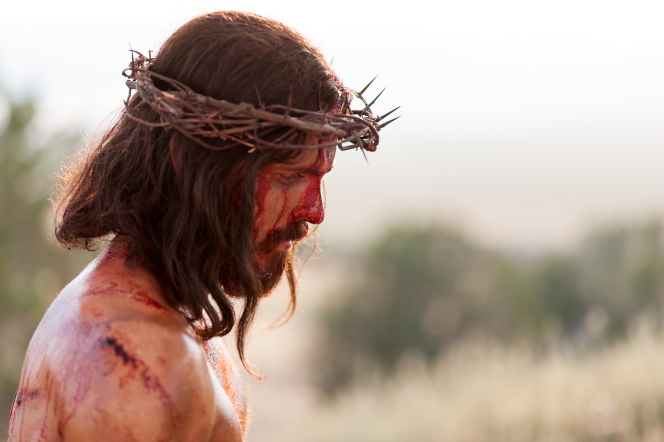 The only crown Jesus wore upon his head was the CROWN OF THORNS which the Romans put on him to mock him. Jesus was first called by his disciples as "The Son of God" after he was seen to walk on water. John, the disciple whom Jesus loved dearly, was the only disciple seen at the foot of the cross during His crucifixion. 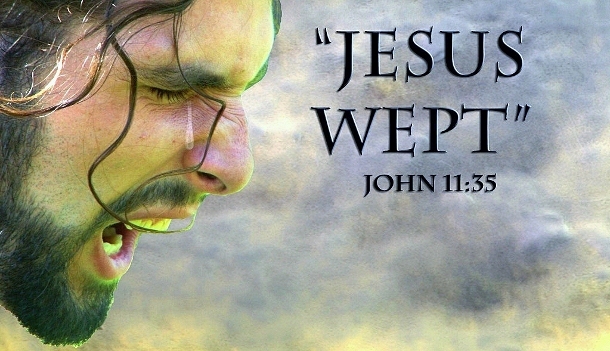 "Jesus Wept" - John 11:35 is the shortest verse in the bible. The 1st century Jews sang the palms and they were sung in entirety. Jesus sang the psalms on the cross, during His darkest hour on Calvary. 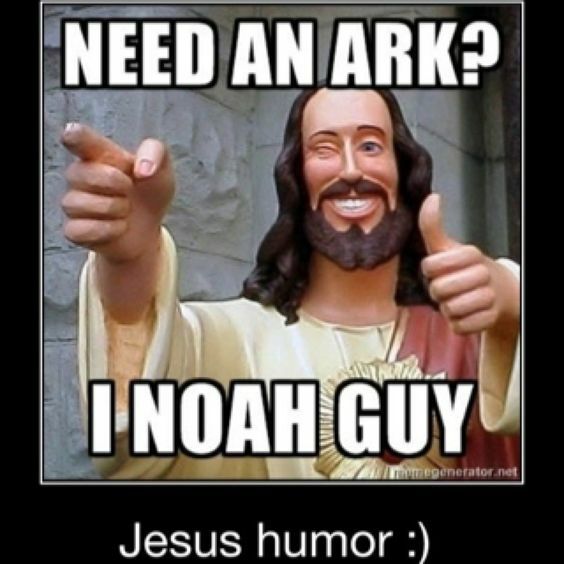 Jesus had a great sense of humor. As indicated by His sayings, He seemed to be a master of irony and wit. 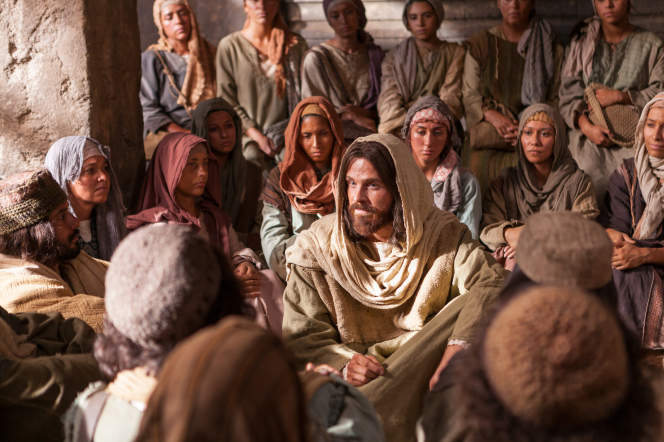 Jesus entered his Public Ministry when he was 30 years old.